From Norwich’s buzzing contemporary arts scene to the quiet solitude of The Broads, Norfolk is awash with experiences. And it’s that diverse line-up of attractions that make it one of our most popular destinations year-round. 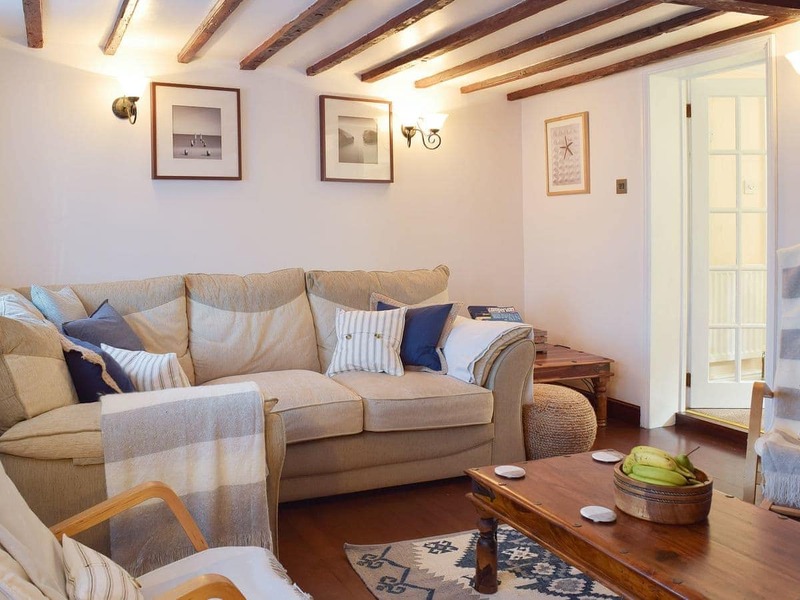 If you’d like your cottage primed and ready to take advantage of this wealth of visitors, then we can help with our profitable, hassle-free holiday letting service. With its windmills, waterways and white-sand beaches Norfolk is arguably one of Britain’s most enchanting counties. One that consistently draws repeat visitors who are looking for that perfect escape. With our help, they’ll find just that at your holiday cottage. 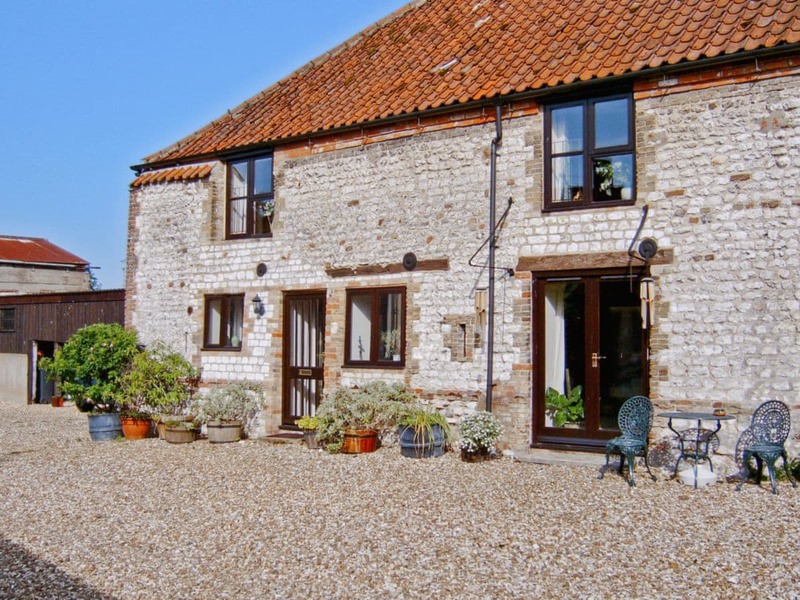 Many of our cottage owners in Norfolk achieve over 45 bookings a year. Each year we deliver tens of thousands of bookings for our Norfolk owners. As Britain’s favourite holiday let company, we have a national presence that allows us to attract a wide range of potential visitors. Combined with the knowledge of our local team we’ve helped our property owners make the most of the staycation trend. And you could too! What can cottages.com do for me? Our local experts are just moments away! Based in Norfolk they understand the market like no other, and will help you get your holiday cottage open for business with face-to-face support. At your service, 7 days a week, our team of cottages.com professionals will assist you with the running of your holiday let. From managing bookings and handling guest’s feedback to maximising your income! I grew up in Norfolk and feel very privileged to have such wonderful scenery and coastline on my doorstep. I’ve been working within the tourism industry for over 10 years now and have been lucky enough to work with so many wonderful owners over the years. I love giving them advice on how to make the most of their holiday property. We always need more properties to meet the demand of our large customer portfolio and I’d welcome the chance to help you transform your property into a successful holiday let. I’ve been in the travel industry for nearly 20 years and with cottages.com for four years now and I just love my role. 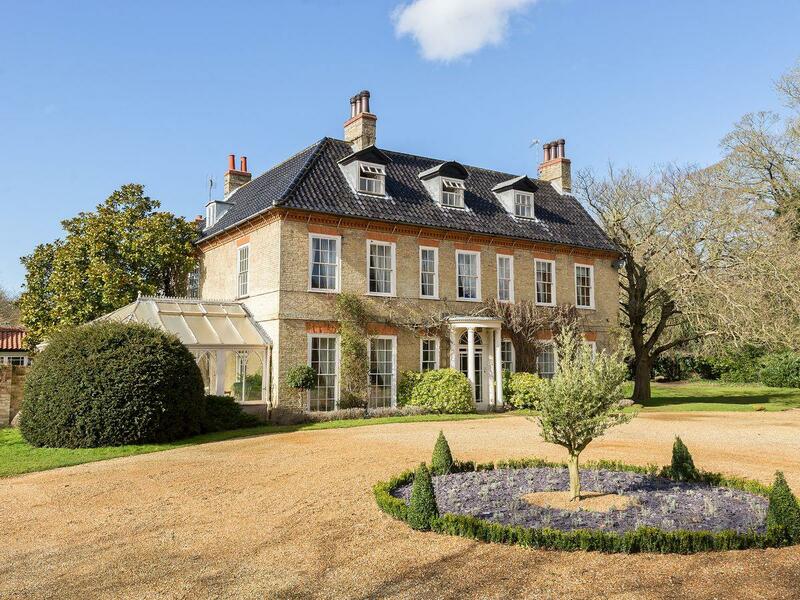 Meeting and working with owners to maximise their property’s income potential is so rewarding and I’ve formed some great relationships over the years. I think it’s that local touch that makes the difference. You’ll always deal with the same person and that person is likely to be just up the road! With a strong background in property, letting and finance I joined cottages.com in 2009 and I’ve enjoyed every day at work since! I’ve always had a passion for property and being able to work with owners to develop their holiday cottages and maximise their revenue gives me a lot of job satisfaction. I’ve worked in Norfolk for over 4 years now and I feel very much at home here. Your representative’s enthusiasm and positivity was a tremendous boost to us and gave us the confidence to go ahead and list the cottage with cottages.com. The support and advice we have received over a period of 10 months or so has been fantastic! They have superb knowledge of the industry and have given us great advice about what to do and just as importantly what not to do! We have a holiday cottage in Norfolk and the area representative is Lynda Gotts-White. It’s rare to meet someone these days who seems to really care, not only about our cottage and the business, but about the people she deals with. She is kind and very observant. She notices any improvement we have made and seemed genuinely excited when we were awarded our Customer’s Choice award. She gives us advice on how to continue to maintain our high standards and is very helpful with any ideas on how to improve the cottage. Lynda, our local property expert, ensures that we get the benefits from marketing our holiday properties through the largest platforms in the UK whilst offering us the customer service, and line of direct communication a small business such as ours sorely needs. Lynda continues to support us over any issues that may arise, whilst helping us explore ways of capitalising on our potential. Showcase your property to millions of customers with cottages.com. Get started today by claiming your FREE information guide.